Admiral Refrigerator Repair | Call Now! (206) 504-1684 We Repair: Admiral Refrigerator, Freezer & Ice Maker. For Seattle Admiral refrigerator repair, the top-rated company is Seattle Metro Appliance Repair. We repair all Admiral appliances, and our service area covers the entire Seattle area including most of King and Snohomish Counties. We repair ALL brands and ALL major refrigerators. Call us today for Seattle refrigerator repair to your Admiral fridge. No matter what the problem is, we have the experience to quickly diagnose the issue. We also have access to the largest parts warehouse in the Seattle area for Admiral refrigerator repair. Seattle Metro Appliance Repair offers Admiral freezer repair and Admiral ice maker repair too. We offer more than Seattle Admiral refrigerator repair. We’re the top-rated repair service for ALL major brands and ALL appliances including your dishwasher, range, cooktop, stove, oven, ice maker, freezer, beverage cooler, disposer, compactor, clothes washer and clothes dryer. 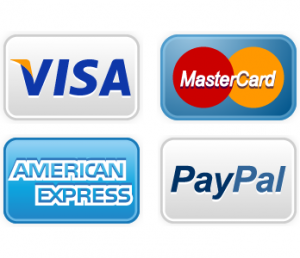 Contact Seattle Metro Appliance Repair for all your refrigerator repair needs. 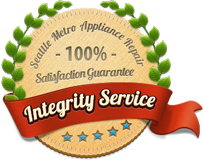 We’ll come running with Seattle appliance repair you can trust to be done right the first time. We’re committed to your satisfaction…and it is guaranteed!